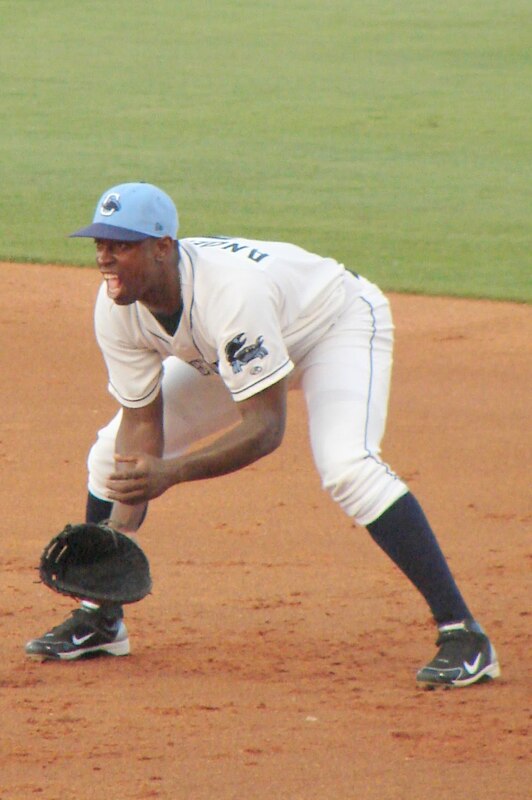 The Charlotte Stone Crabs snapped their losing streak by defeating the Dunedin Blue Jays 3-2 in game one of Sunday's doubleheader at Dunedin Stadium. The Stone Crabs jumped out to an early lead from the start. Leslie Anderson delivered a two out single followed by back to back walks to Henry Wrigley and Matt Joyce that loaded the bases. Then Jake Jefferies struck a single to right that scored Anderson and Wrigley to give the Stone Crabs a 2-0 lead. Dunedin cut the lead in half in the bottom of the first. Adeiny Hechavarria doubled to center then later scored on a sac fly to bring the Blue Jays to within a run of the lead 2-1. The Blue Jays tied the game in the fifth inning. Brian Van Kirk triple to left to lead off the inning. Van Kirk would later score on an error to tie the game at 2. The Stone Crabs scored the game winning run in the top of the seventh. Kyeong Kang and Anthony Scelfo drew walks to put runners aboard. Tim Beckham drove home the winning run with a single to center that scored Kang. Zach Quate took over the hill in the bottom of the seventh to secure the 3-2 victory. Shane Dyer pitched six innings, striking out five and not allowing an earned run enroute to his second Florida State League victory. Zach Quate recorded the save, his sixth of the season. The Stone Crabs and Blue Jays face off again in game two of the doubleheader with Nick Barnese facing Kenny Rodriguez.